Spring has finally sprung here in central PA, and it's a quite nice (at least for now...ask me again when it's July, 90 degrees, and humid). Despite this winter's record warmth around the planet, one of the few areas that actually experienced slightly cooler than normal temperatures was the East Coast. So while Alaska was baking, sometimes 15 degrees above normal for January, we were consistently colder than normal in our tiny little pocket of the world in PA. Long story short is that it's nice to finally be outside these last two weeks. 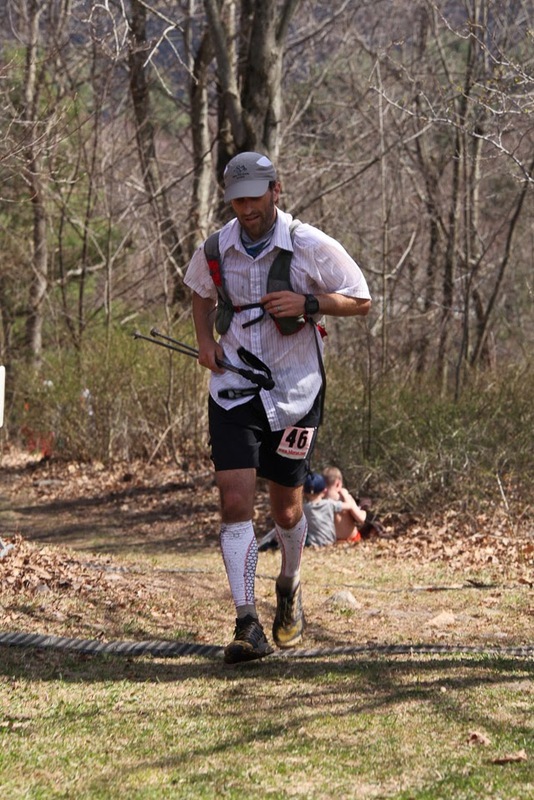 After my run at the HURT 100 in January, I took a rather long break from running, and essentially most activity in general. I did manage to get in some moderate hiking and a small bit of running while spectating at the Barkley, but not much otherwise. For the past three years, February has been my power month. It's always when I've hit my peak Barkley training and usually end up busting out 80+ mile weeks with tens of thousands of feet of gain. This year, after having decided to sit the Barkley out, I opted instead to basically go into full-on relax mode. I'm not entirely sure what the inspiration was for this egregious act of laziness, but I must admit it felt kind of nice. After a few weeks though, I got bored, and wanted to pick it back up again. I'm just not happy, nor myself, if I'm lying around on a couch. 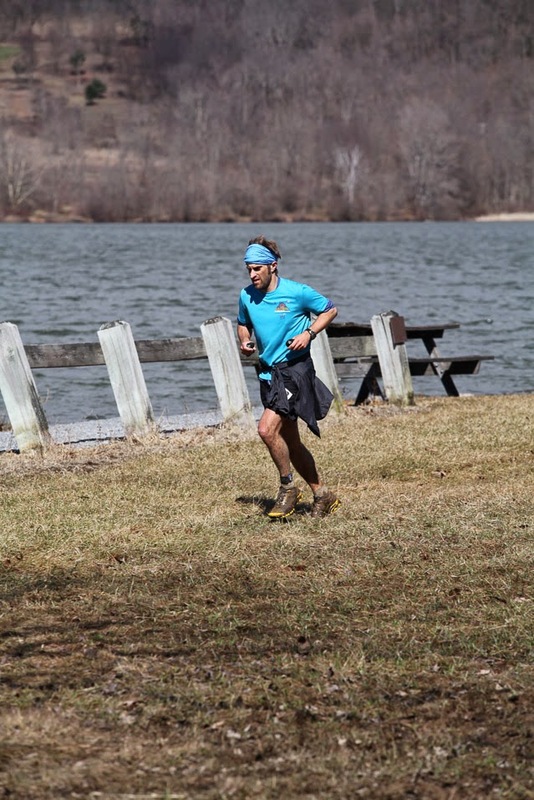 I slowly began picking up the running again with daily workouts, and ran a few local races. I thought I'd just touch on a few here for fun. 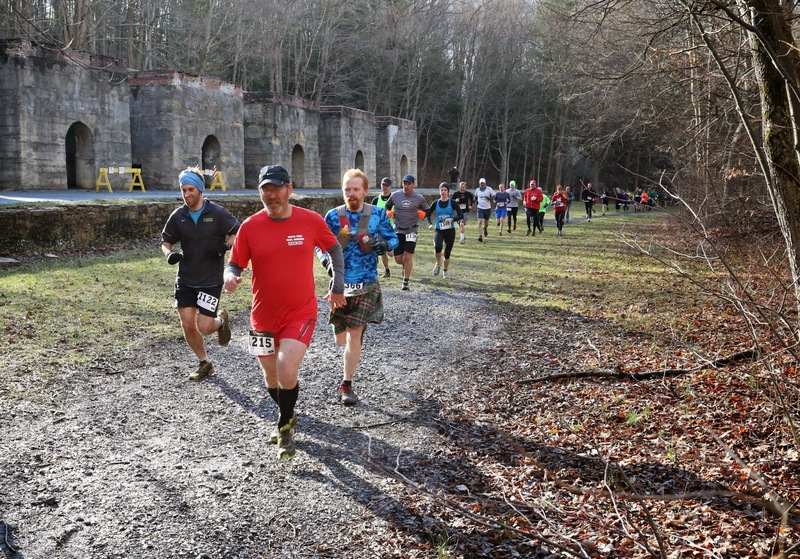 After running the 10 mile Egg Hill run in March (a race I hadn't done since 2011), I signed up for the local Dirty Kiln Half-Marathon. I figured a 13-miler was a good way to get my trail legs working again. 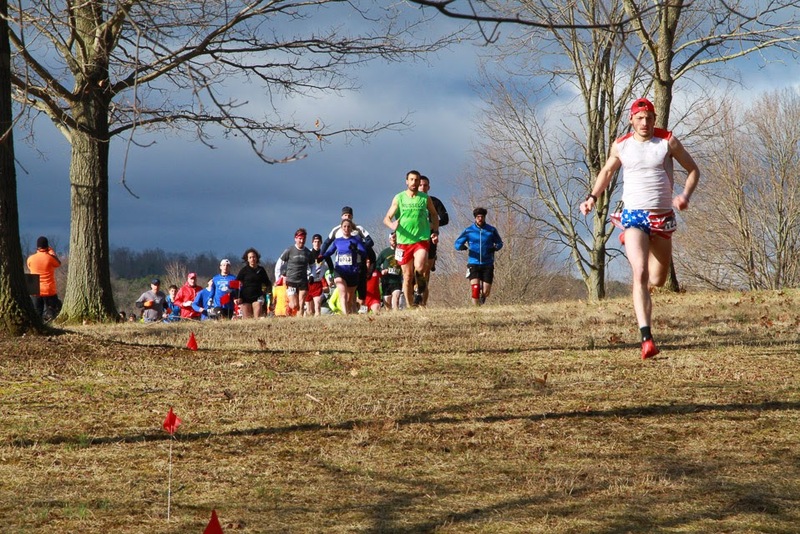 It was a great little race, lots of mud, and plenty of full stream crossings. Just what I needed to stoke the trail fire within me again. The race went quite quick, especially for the front runners. I am always amazed at just how fast some of the shorter-distance trail runners are from the area. Finishing with a decent time, feeling good to have actually run on some trails! Shortly after the Dirty Kiln, I had the Hyner 50k on my schedule. I knew without a doubt, that my time would be much slower than usual due to my lazy February. Typically, I manage to finish the course around 6 hours or so, but this year I figured it would be closer to 7, as I had planned to take it easier. The weather was quite nice again for the event, and I opted to carry my new z-pole trekking poles this time as well (which would also slow me down a tad). I kept it reaaallly easy all day, and had a lot of fun, but was significantly behind my normal times. Somewhere around mile 20 I stopped worrying about it and just had a great jog along the trail until the finish. I finished after around 6hrs 50mins of fun. The trails were warm and snow free...and I was having a blast on them. Crossing the line casually, after a great/fun day. The past couple of weeks I've picked it up significantly with my mileage and training. It feels good to be at least nearing a level of peak fitness again (although not quite there yet). Last weekend I managed to get out on back-to-back weekend longer runs, and this weekend I have another back-to-back planned. Today, I spent several hours playing around in Rothrock on some of my favorite trails. It was delightful, albeit very tick-infested. I managed to find 3 deer ticks on me, one already embedded. Thankfully I got them all off rather quickly, so no risk of any possible infections. I have some big news forthcoming about my future following graduate school. I plan to post something soon with the details, but I've decided to hold off for another week on that. I will say this however: of all the places I will miss when I do eventually leave State College, I think I will miss Rothrock State Forest the most. I have so many memories running and training on those hills and trails. No matter where I end up, nothing will ever be like Rothrock to me. Enjoying one of my favorite spots along the Mid-State Trail. 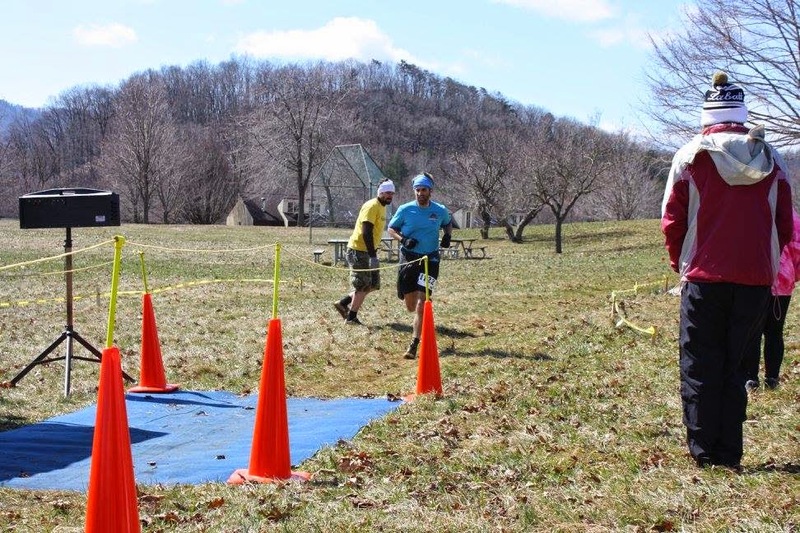 scramble across (and is part of the Rothrock 30k course too). I will miss this spot quite a bit once I leave PA. 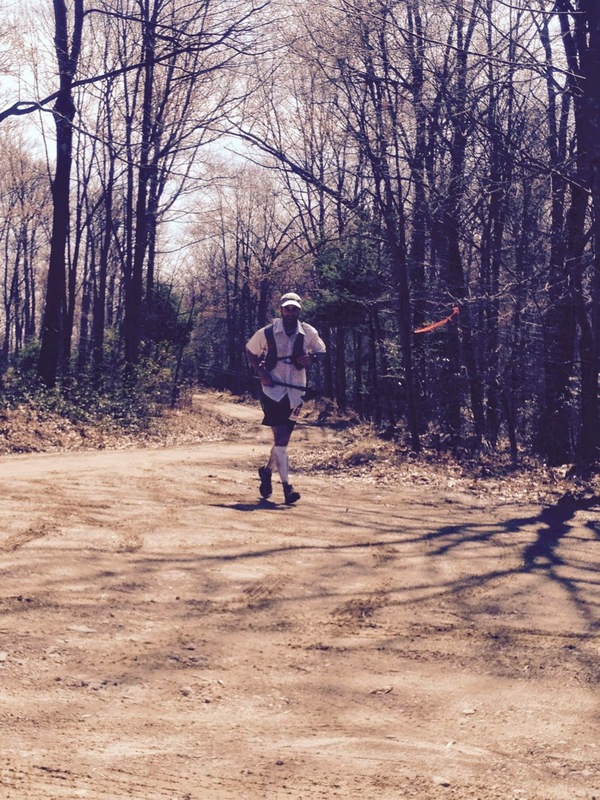 Looking ahead, I'll be running another local half-marathon trail race tomorrow, The Greenwood Trail Challenge. I've run this event twice before and it was great both times. I plan on trying to push a little bit more tomorrow if I can, but only if I can still have fun while doing it. 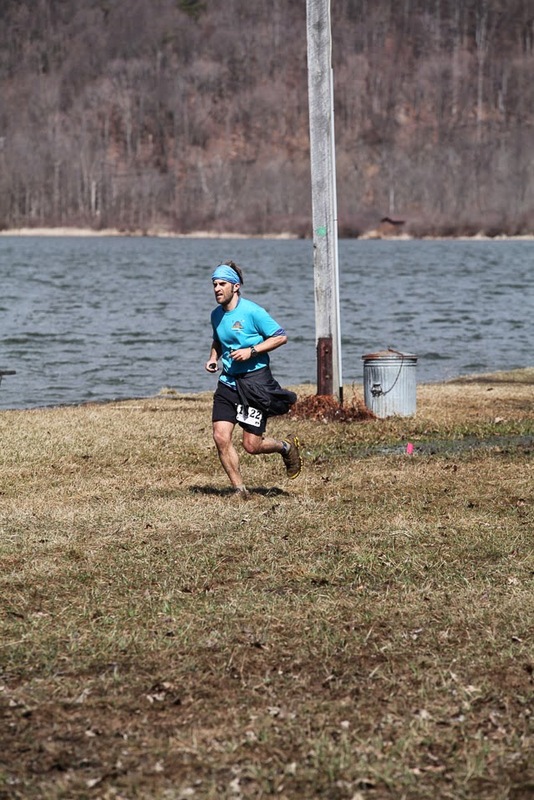 Then, next week I'll taper a bit so that I can run the "Mind The Ducks" 12 hour event up in Webster, NY on Saturday. I wasn't going to run this event this year, but I just couldn't say no to running a race in my childhood home town again. I had such a blast running it last year, that I had to go back. Last year, I actually managed to win the event outright with almost 73 miles. I don't think I'll be gunning for that many miles again this year...but I guess we'll see. I had always just bought the new pair of Cascadias when they came out, but after the 7's, wasn't a huge fan of them anymore. More-recently, I started wearing La Sportivas and have had a fantastic experience with them (particularly with the Ultra Raptors and the Bushido - AWESOME shoes! ), but I've always sort of missed that true neutral feel of my old Cascadia 7's. I've had great luck with the Bushidos, but they are naturally a bit stiff. This feel is definitely not for everyone. The Ultra Raptors are fantastic as well, particularly as a bomb-proof shoe, but they are quite heavy. So...I went to the local running store and thought maybe the new Cascadia 10's would be better, but again I was underwhelmed. I've found that I've really come to like the grippy outsoles on the Sportivas, which unfortunately the Brooks just don't have. Additionally there's the big issue of the toe box. It seems that Brooks thinks our toes are getting narrower and narrower, because I tried on a size 12 (which is already 1/2 size big), and my toes were still squished. Take a look below at just how pointy the tip of the new Cascadia gets in the toes. How are you supposes to fit 5 toes in there comfortably? Well the end of this very long story goes something like this....Sportiva just released a new shoe, The Mutant, which has essentially an older generation Cascadia feel, but with much grippier lugs, a little more cushioning, and a really nice new tongue system that laces down snugly (and even hides the laces under a built in flap). I took them out for 13 fun, rocky, rooty, muddy miles today in Rothrock, and thoroughly enjoyed them. 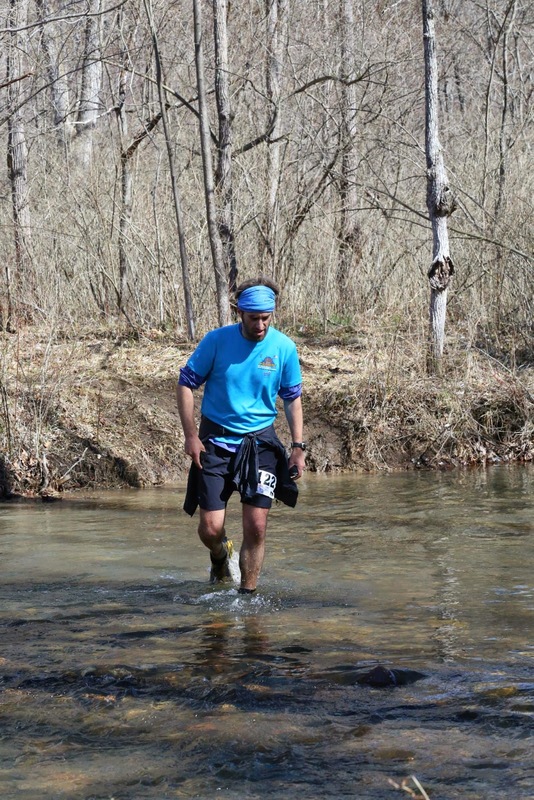 I'm looking forward to see how they do tomorrow at the Greenwood Trail Challenge, but so far, so good! 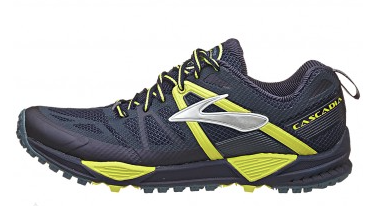 I may have finally found my go-to trail shoe! I've got my fingers crossed. Well, I guess that's it for now. 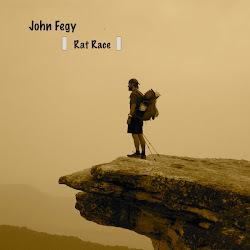 I'll be posting soon with some news about my future, and a few other race and trail plans. hike on folks, and get out there and enjoy the lovely Spring! Surprisingly enough, I can't wait to hear your next chapter. Dr Lakewood. Been enjoying your blog for maybe a year now. I like reading the states' high points adventures. I have the Cascadia 8's and like them a lot, but it's my first pair of trail runners so I have no reference. Good luck at Rothrock. 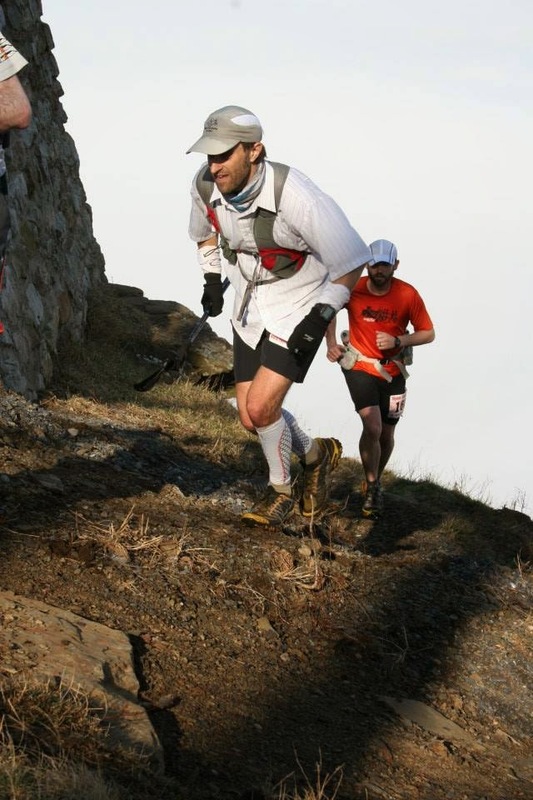 I ran it in 2013 and had a great time. Good to hear you're liking the Mutants. Awesome shoe! 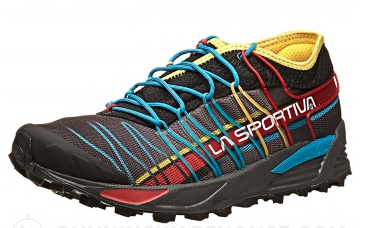 I've worn 24 pairs of the La Sportiva CrossLites and loved them, so was worried when they were discontinued....but like the Mutants so much better!